Thank you for registering with us. You may contact us for new release information and other FAQs here: JesusWhat@21stcenturyartists.com. Please don't forget to include your Email above. 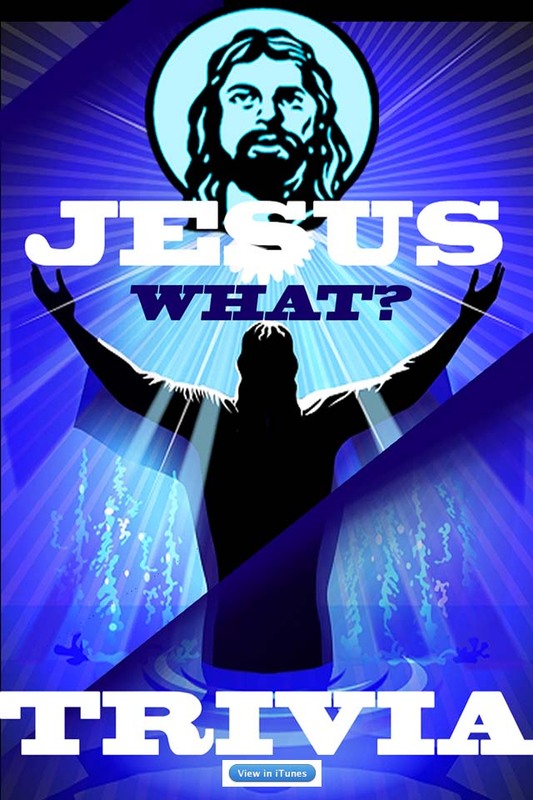 Download JesusWhat? 5000+ at the Apple Store by clicking this link. © copyright 1986-2015, 21st Century Artists, Inc.